These reports go directly to the organisation you have selected via the Crime Stoppers WA anonymity platform. If you wish to remain anonymous, we will respect your request. However, in many cases an investigation will be more effective if someone can contact you confidentially to clarify certain details in your report. Many people help by doing this. *What would you like to report? Please provide detailed information on what you would like to report. These details are essential – what, when, where and who. How often does/did this happen? When will or when did this last happen? Was money lost as a result of this? What AU$ amount was lost? When did this happen (if known)? If you can, please provide more details about how you know this information. Where did this / where will this happen? Relates to a facility where adults (over the age of 18) are held on remand or as sentenced persons. Relates to a facility where young people (under the age of 18) are held on remand or as sentenced persons. WA Corrections supervises many adult offenders within the WA Community. WA Corrections supervises many young people within the WA Community. 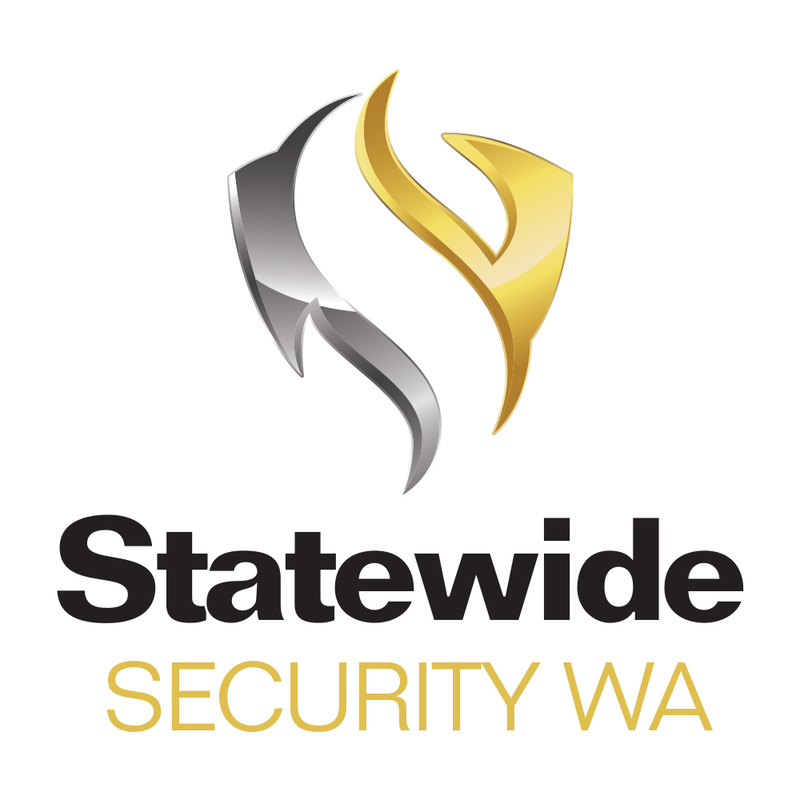 WA has 17 adult custodial facilities. Providing an exact location as to what prison the event occurred or will occur can assist us in assessing the matter and determining the most appropriate course of action. Relates to a facility where young people (under the age of 18) are held. *There is only one such facility in Western Australia; that being Banksia Hill Detention Centre. If you are referring to an Immigration Detention Centre this is a matter best referred to the Office of Home Affairs. WA Corrections supervises many adult offenders within the WA Community maintaining premises throughout the metropolitan area and regionally. Please specify which Corrections Centre this relates to. WA Corrections supervises many young people within the WA Community maintaining premises throughout the metropolitan area and regionally. Please specify which Youth Justice Centre this relates to. 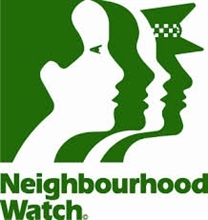 If this occurred or will occur within a specific area of a specific prison, adult community or youth justice centre please provide those details e.g. recreation yard of Hakea Prison; visits centre Casuarina Prison, Youth Justice Office in MaddingtonPlease provide location name, street/unit number, street and suburb information if relevant. Please reference photographs, if attached.Please provide the URL and/or links, if relevant. Please reference screen grabs. How did the scammer get in touch? What were the specific losses? What method did the scammer use? How did the scammer request to be contacted? You will be able to provide the scammer’s contact details in the next section. What is the role of the person in relation to this report? Who have you reported this information to previously? Please specify the agency or organisation you’ve reported this to before and when you made the report. 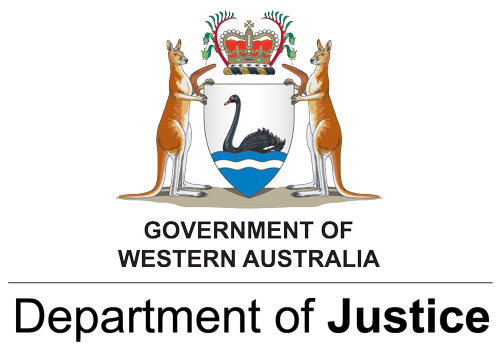 I am happy to provide my details to Department of Justice – Corrective Services DivisionWA ScamNet By providing your details to us, we can work with you. Your information is important and will be treated confidentially and evaluated by the appropriate area within Corrective Services. By providing your contact details we will be able to establish greater understanding and be able to assess and manage your information appropriately. A member of staff may contact you after you have submitted this report. By providing your details to us, we may contact you if we need further information. It may not always be possible to provide you with feedback and details on the evaluation and outcome of the information you have supplied; due mainly to confidentiality and security purposes. 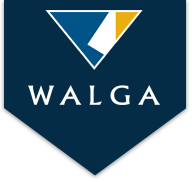 Please note WA ScamNet is unable to provide feedback on the status of reports made.